Becoming a beauty queen trained Bb.Pilipinas International 2017 Mariel De Leon to embrace the world she grew up with for so many years. Mariel signed an exclusive two-year contract with Regal Films yesterday at 38 Valencia Events Place. 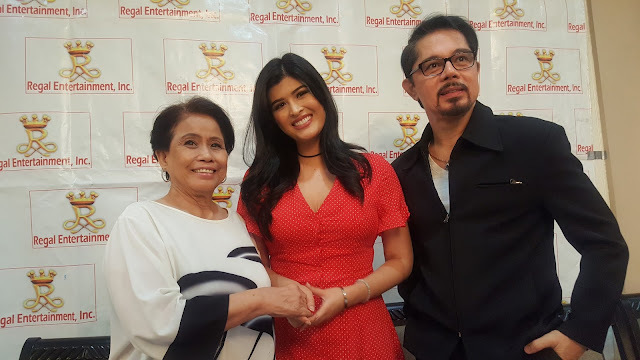 Present during the contract signing were Mother Lily Monteverde, Roselle Monteverde, Leo Dominguez and well-known iconic drama actor Christopher De Leon. After numerous bashing online from netizens who reacted on edited interview clips, Mariel shared her tougher heart and braver endeavor signing with Regal finally succumbing to show business. 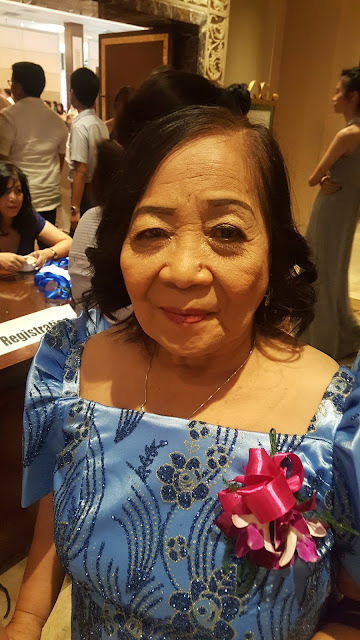 She used to believe then that it was normal to have both celebrity parents (Sandy Andolong and Christopher De Leon)and learned to overcome shyness from experiences in beauty pageants. What we all don't know is Mariel had graduated a degree from an Ivy League abroad before getting into the entertainment business. 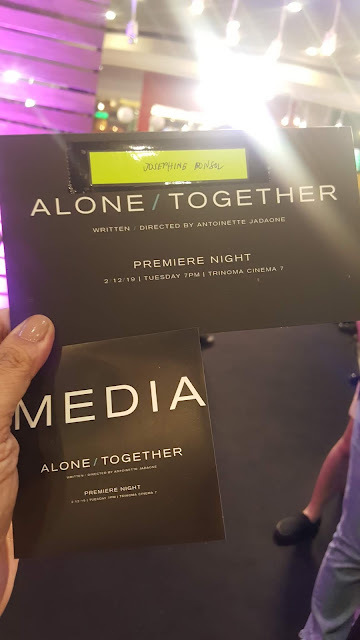 She would like to pursue her passion in acting but shared that she is not yet ready to work with father and veteran actor Christopher De Leon.